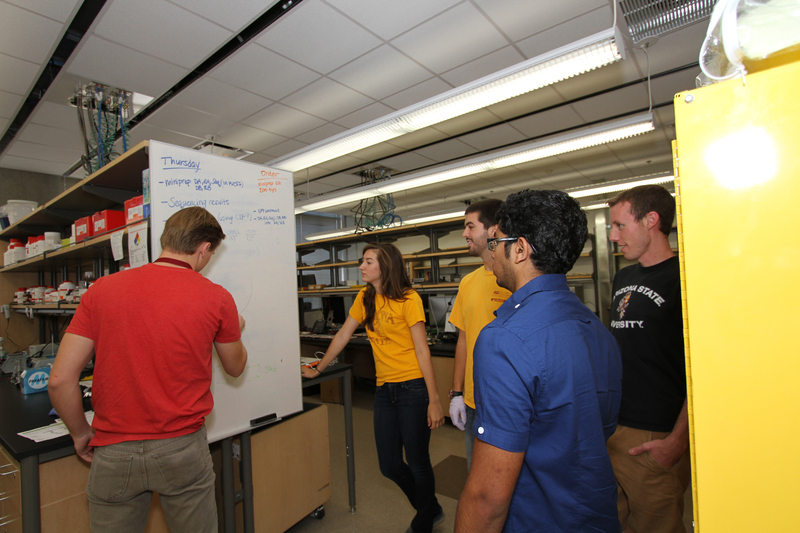 A multidisciplinary group of students is entering the International Genetically Engineered Machine competition (iGEM) and is the first team to enter for ASU. 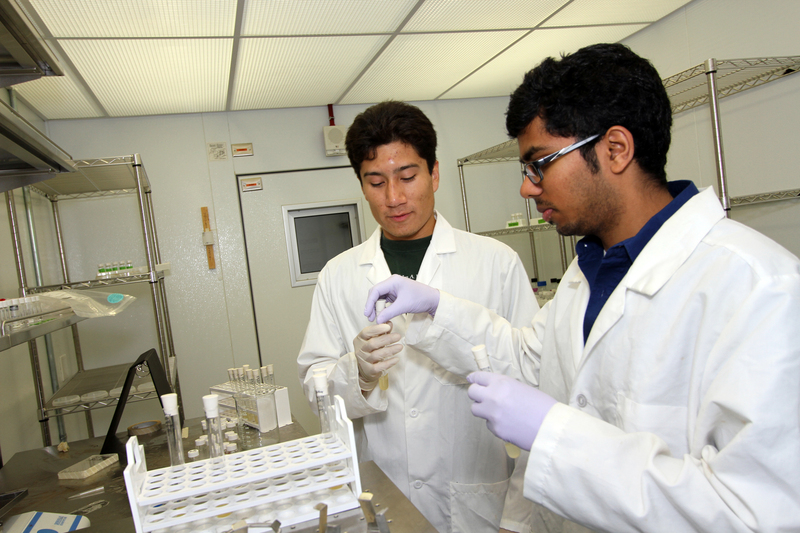 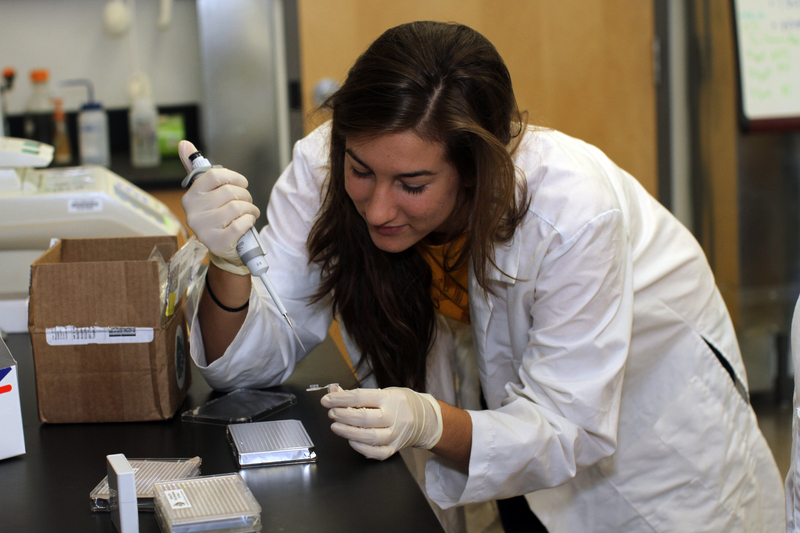 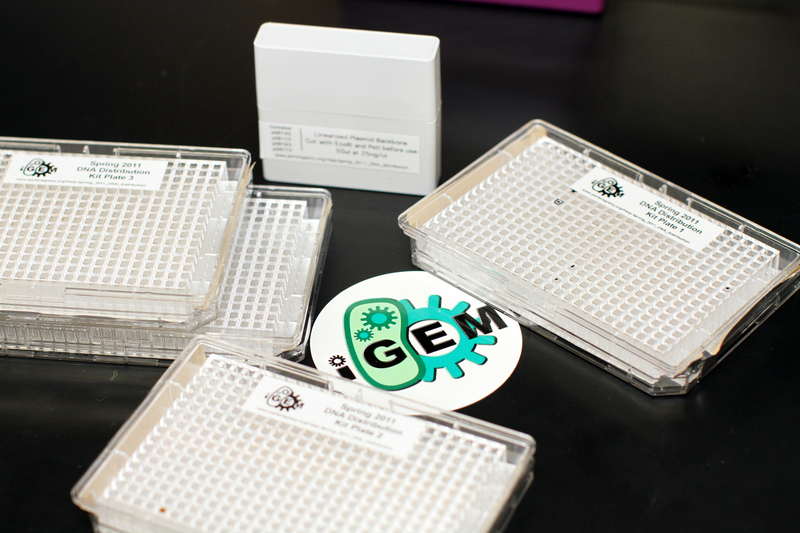 iGEM is the premier undergraduate synthetic biology competition. 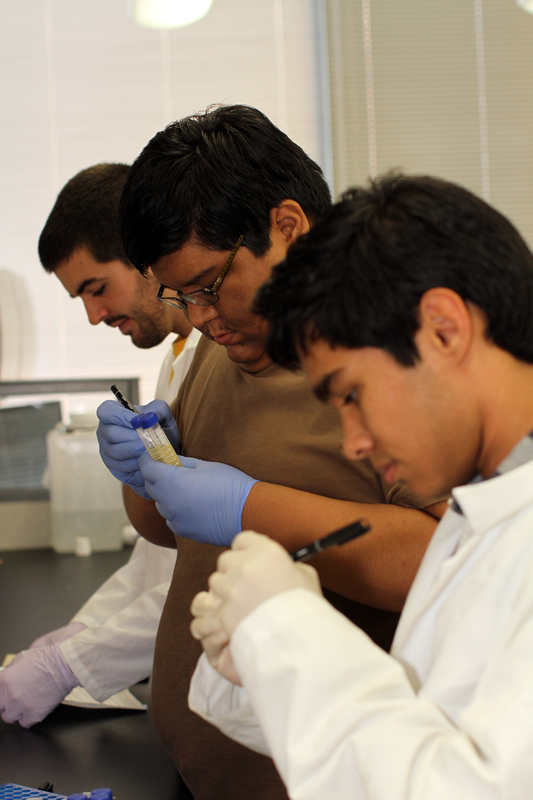 The ASU iGEM team is particularly excited because they are working with a relatively recent discovery and a hot research topic, CRISPR. 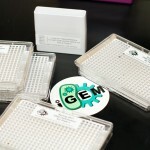 Bacteria and archaea possess a unique and rapidly adaptive mechanism to combat the threat of viral invasion. 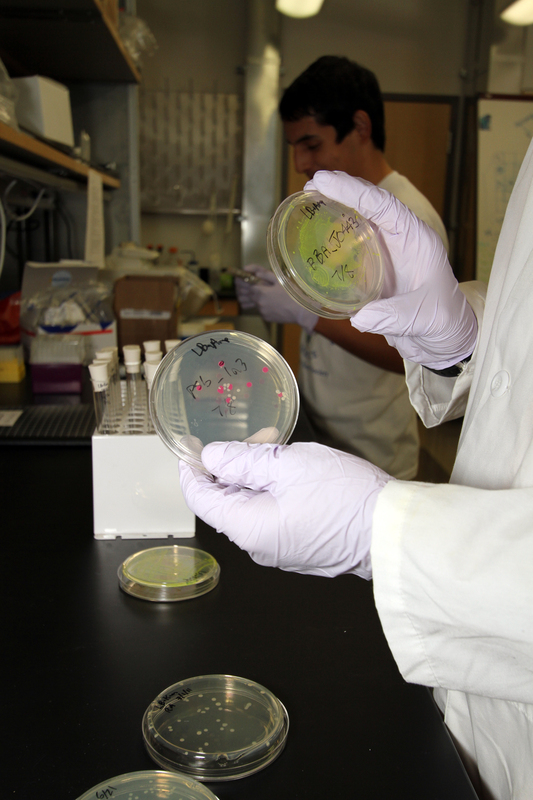 This mechanism of ‘bacterial defense’ uses Clustered Regularly Interspaced Short Palindromic Repeat (CRISPR) DNA sequences that work in concert with a set of CRISPR-associated (Cas) proteins. 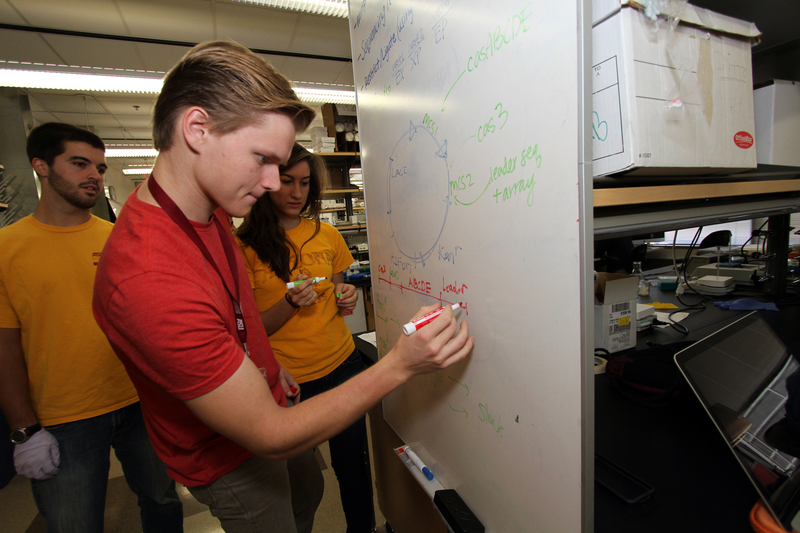 The ASU iGEM team is working to develop a modular platform for synthetically directing the CRISPR-Cas system to silence genes of interest, such as antibiotic-resistant genes or genes associated with bacterial pathogenicity. 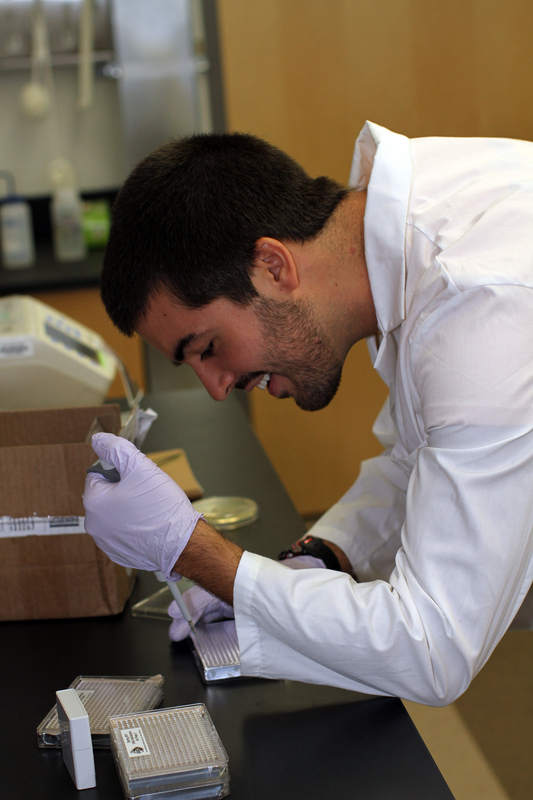 If successful, the team will be able to silence any desired gene in a prokaryotic organism using an easily customizable system. 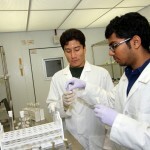 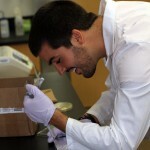 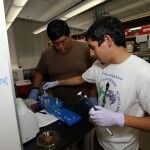 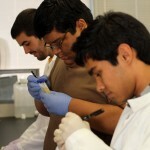 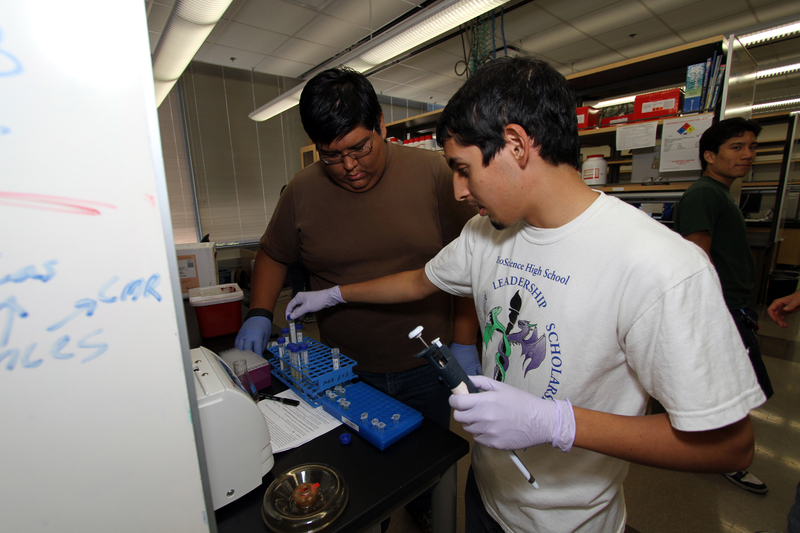 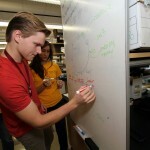 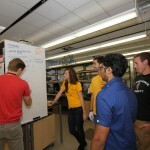 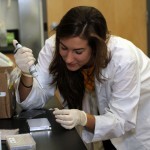 You can follow the ASU team at: http://2011.igem.org/Team:Arizona_State.